Disguised shoulds? | Disguised shoulds? I used to enjoy Greta Van Susteren when she was regular guest on Larry King giving legal analysis, which is, after all, her area of expertise. However, she has risen way beyond those “humble” beginnings to become a so called “news analyst” on Fox News, and although softer than many of the other analysts and guests, she nonetheless lends her voice to the chorus of relentless complaining, criticizing, and harping, seemingly designed more to inflame than inform. 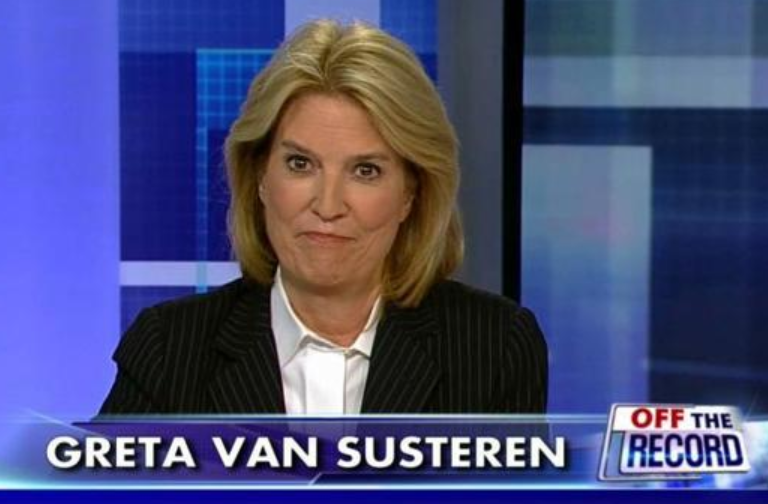 This post is not really about Greta, and it is hardly unique to Fox News. The so called mainstream media exhibits this same behavior, perhaps to a higher degree these days. The incident I am going to describe is not special. That is what makes it so worthy of reporting on. Quite the contrary, it is all too common, unfortunately; a typical toxic strategy, and hardly limited to the media. 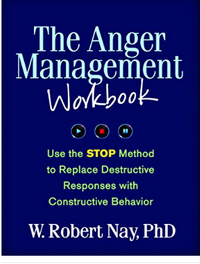 It is just that this is such an easy, juicy example that it becomes an excellent teaching point for REBT-CBT. However, keep in mind this is not a political discussion and not about the point Greta was trying to duplicitously make. The bold red in the above quotes and elsewhere are mine to indicate the disguised shoulds and or other specific cognitive distortions. So, why is this important? Aren’t I just quibbling and playing “semantic games.” Definitely not to the first, and definitely not to the second, if you understand that the common usage of “just semantics” meaning an intellectual exercise that has no practical value, is not the way we understand and use the term in REBT or General Semantics. Basic REBT 101 reminds us that language matters, especially as irrational beliefs, distorted thinking and unhealthy, negative self-talk provoke disturbed emoting which pushes us toward poor decisions which propel behavior that is unrewarding and self-defeating. So, what is the problem with Greta’s “why?” question tact? First of all, it is inherently inflammatory. Remember that shoulds, et al directed outward toward others tend to provoke anger, often righteous indignation in the person who is shoulding. Directed inward, toward self, and they tend to provoke guilt. 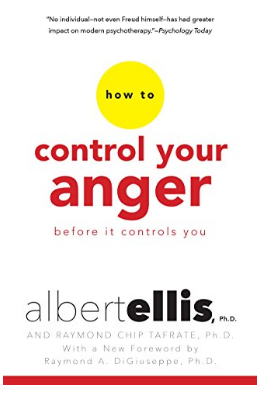 While guilt–experienced as objective regret and accepting responsibility for one’s behavior–can be constructive, and while anger tied to justice can sometimes be noble, for the most part, these emotions have little practical value in the modern world, and their possible occasional usefulness is overshadowed by its destructive capacity. So, while inflaming people or attempting to do so may sell papers and increase viewers, it is unhealthy, especially so for vast numbers of people who are completely naive to the nature of the process we are exploring here, and do not realize they are being manipulated. 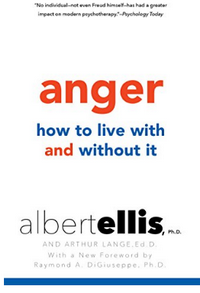 They do not understand the mechanisms of anger, and assume that they are angry because something “out there” made them angry. 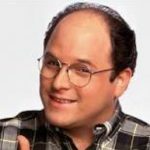 I also think there may be an unfortunate and unhealthy tendency for people to delude themselves into believing that being provoked and inflamed, passes for thinking deeply about an issue, displays how much they care, and is ultimately the same thing as actually doing something about a situation. However, this inflammation is no more constructive than any Saturday night bar room argument among friends. Fun, perhaps, but not very useful, and can and does lead to dangerous escalation. Secondly, these disguised shoulds are dishonest. They attempt to pass off mere opinion as fact, and try to lend authenticity to the opinion by calling on some godlike abstract external principle. Who says you should? God? The Universe? The Supreme Court? The local sheriff? We don’t know exactly, but it points to some higher abstract principle without having to say so outright, and avoids taking personal responsibility for the opinion. Worse, I suppose, is that many remain convinced that when the invoke a should or an ought or a must, they are actually invoking a fact. It is much easier to become righteous about the facts than about an opinion. 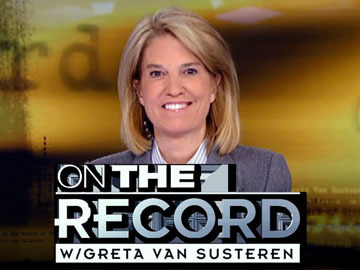 If Greta simply says “I want President Obama to call it ‘terrorism,’ and I wanted him to act sooner regarding the crisis in Syria,” that puts the discussion on an entirely different level, doesn’t it? Then she has to take responsibility for and explain and defend her view. Then it affords us the opportunity to respond “I understand what you are saying, but I disagree. Here is what I think . . .” That’s a dialog, that’s a fair and open debate. But should stops any real sense of debate. If you buy into the should, consciously or unconsciously, you don’t get to have an opinion about should. Should is should, it is absolute and surely comes from some “higher authority.” It also deprives the shoulder of insight into their own thinking if they delude themselves into believing that they are advancing some “higher authority” rather than merely stating an opinion. Opinions expressed honestly–even passionately–are inherently neither right nor wrong. That may scare the hell out of some people who are more comfortable operating on the basis of some “moral authority,” rather than from what Gary Emery coined The Choice System vs. the Should System. Still, anybody who does “get” this, can begin working with it immediately. Once you begin noticing this distorted way of thinking and communicating, you being to see it all over the place; in conversations with friends and colleagues, on the news, in literature, TV and movies. Old fashioned The Days of Our Lives type soap operas are a rich source of distortions; the entire trajectory of the plot lines and the dramatic tension is (artificially) generated by having the characters relentlessly trying to persuade each other what the should or shouldn’t do. Fox News MSNBC and most news media are another obvious place to practice spotting and decoding, Sad to say, your dear friends and loved ones will probably also serve up an endless supply of shoulds and other material to decode and work on. Then, of course, there is the nutty thinking that comes out of your own dear, sweet noodle.
. . . So, get busy! Always feel free to contact me with any questions or if there is anything I can do to be helpful. Hi Lilly Rose, It's (a little) complicated but is one of the core foundations of REBT. 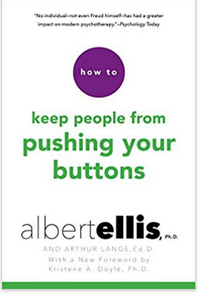 It is best to read one of the good primers such as "How to Stubbornly Refused to Make Yourself Miserable" by Dr. Ellis. There are many other good ones to start with. My REBT spin on your idea of teaching right from wrong is that REBT shies away from moralistic judgments such as "wrong." If others choose to have those concepts, it's fine, but it is not the side of the street that REBT works. Having respect for boundaries and for the property of others is a concept invented by humans to promote group harmony and ultimately group survival. As humans are social animals who live in social groups, if they want to prosper, it is a good idea to learn how to get along in those groups and follow rules and property and boundaries. In my opinion, this "spin" can be taught even to young children. Of course, parents establish rules and enforce consequences. So, I have no problem with "you should not have have borrowed the car without asking" if it is followed by "because it is against the rules (or because it violates our agreement)" However to ask a question that basically has no rational answer (Why did you borrow the car without asking?") instead of just coming out and saying what's on your mind seems a bit manipulative and "crazy making" in my opinion. I guess I see it more as making them think about there actions and why they did them so they can learn from them. Instead of thinking "I won't do that because I don't want to make [person] angry." They can think "I won't do this because it is wrong" and if they do decide to take that action because they want to make [person] angry then there are bigger issues. Hi Lilly Rose, "Shoulds" can be used in a rational, helpful way. However, the distinctions are complicated, and I believe that humans have a perverse tendency to use them as absolutist, moralistic demands. Personally, I try to avoid "should", "ought", "must" and their disguised variations. Your example of not asking to borrow the car is a good case in point. I doubt that most teenagers would be forthright and honest or even self-aware enough to admit "...because you would have said no." Wouldn't the conversation be "cleaner" and altogether more honest and helpful if the parent leads with "I am angry that you used my car without asking." Couldn't using shoulds be used as a teaching technique like for small children or even teens? Wouldn't it make them think about there actions if you ask them why they did something. For example: Your teen took the car without asking. "Why didn't you ask if you could borrow the car" "Because you would have said no." "If you had asked and had a good reason I may have said yes." Meaning you should have asked before taking the car.